Sunday Services usually last a little over an hour. We describe our worship style at Pleasant Grove UMC as “blended.” We sing both traditional hymns and contemporary praise songs. Dress however you like. At Pleasant Grove UMC you’ll see blue jeans and three-piece suits alike. We provide a relevant children’s education time that runs concurrent with worship after the children and youth are dismissed from the main worship. A children’s sermon is incorporated into the main worship service. Coffee and snacks are part of our Hospitality Hour provided in the Tracey Building immediately after Worship and Sunday School hour. This is a helping ministry by the members of Pleasant Grove UMC. We help our neighbors by extending the love of Christ through our gifts and talents. We offer: Sunday School adults — 9:15 a.m.; children 10:30 a.m.
An active United Methodist Women – meets the first Tuesday of the month. Call the church for dates and times. 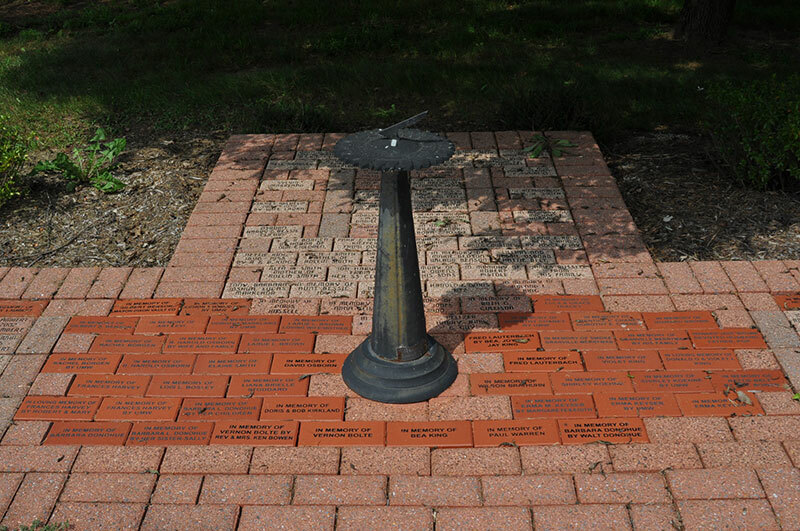 Why not remember your loved ones with an engraved memorial brick in our peaceful memorial brick garden? For more information about purchasing bricks please call the church office and leave a message at 410-429-5080. Each Sunday morning at 9AM, we gather for an in-depth study of the Bible and Bible related issues. Using a variety of biblical translations, we probe the meaning of the Scriptures and how they affect our understanding. Our back and forth discussions help seekers to better understand the meaning of Scripture. Pre-K and Elementary school aged children should meet in the church at 10:30. At 10:45 children will walk to the Tracey Building for their class. 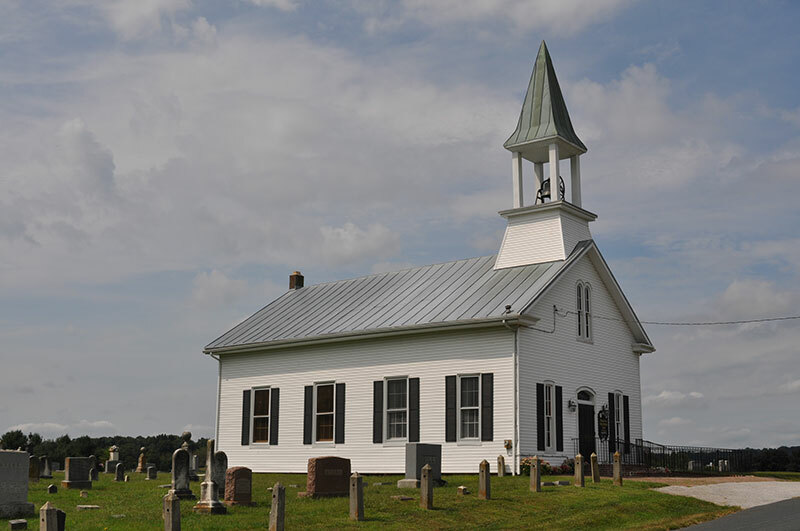 On the first Sunday of the month Sunday school meets at 10:30 a.m. and then joins the congregation for the Holy Communion. Reaching out our hands and hearts to people is what UMW is all about. In our local area, our country or abroad we aim to help others through mission. Meetings are held the first Tuesday of the month. Call the church for meeting information at 410-429-5080. Members of Pleasant Grove UMC and community members reach out to neighbors in need. We do light maintenance and landscaping work for people who are unable to do it for themselves.